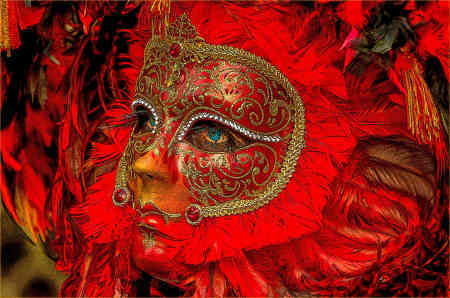 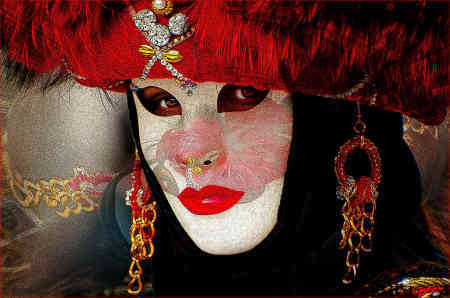 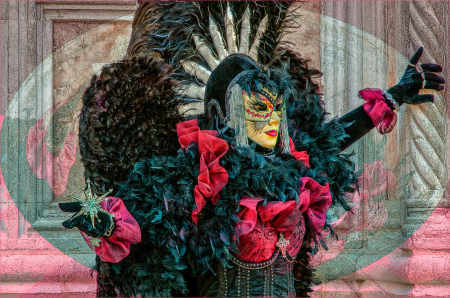 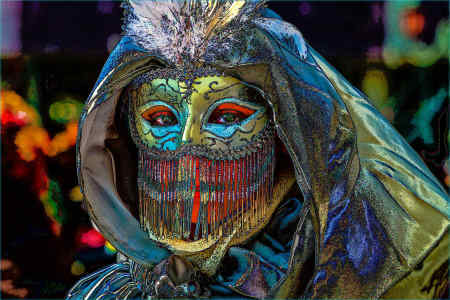 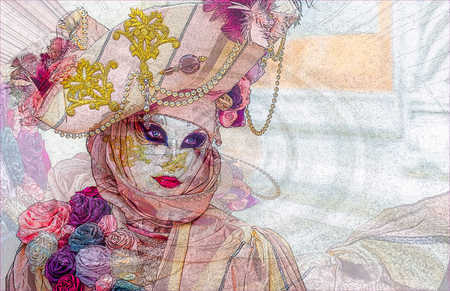 During the past several years, I have been fortunate to travel to Venice to photograph Carnival four different times. 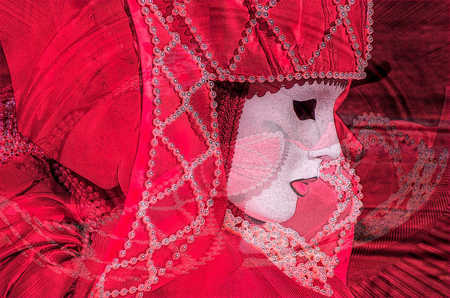 In fact, Carnevale di Venezia is my favorite event to photograph. 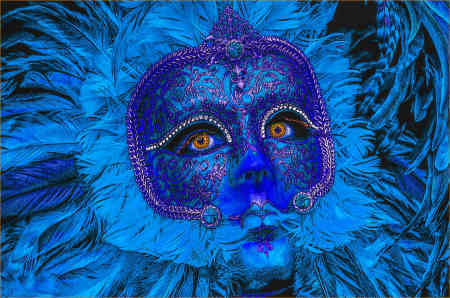 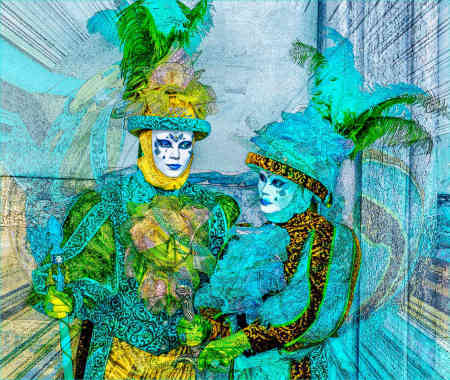 My Carnival work appears on other pages in the Portfolio section of this site. 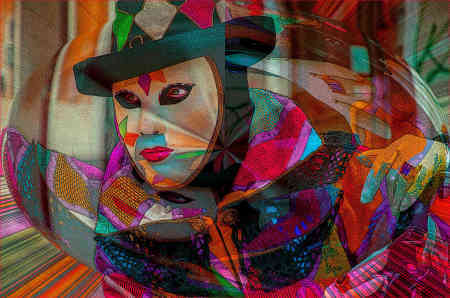 I have always been a literal photographer seeking to use light and color to create unique images. 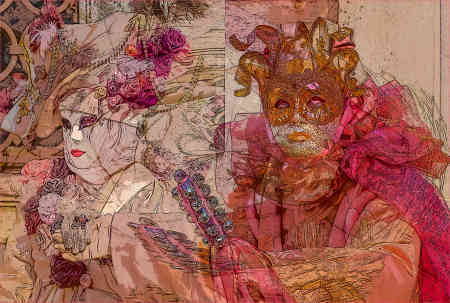 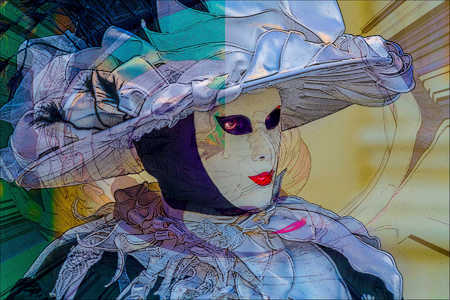 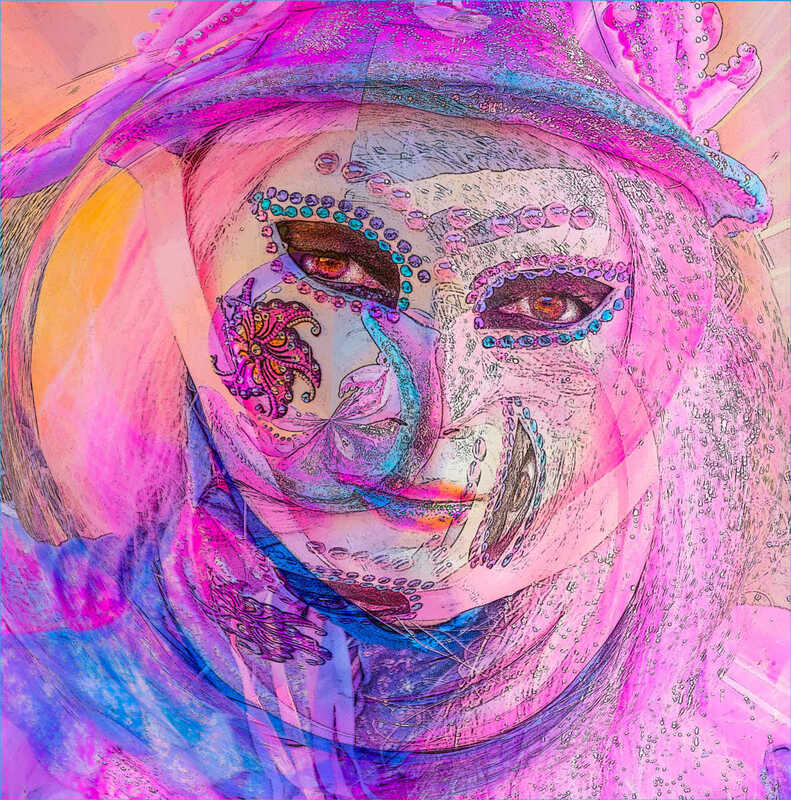 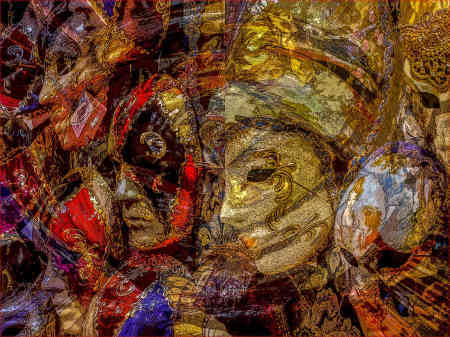 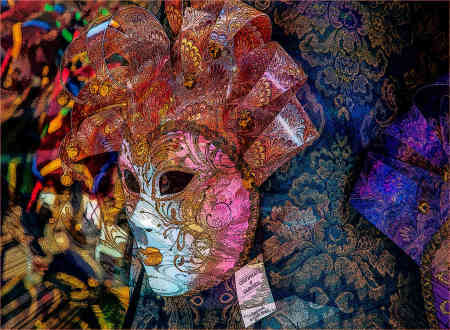 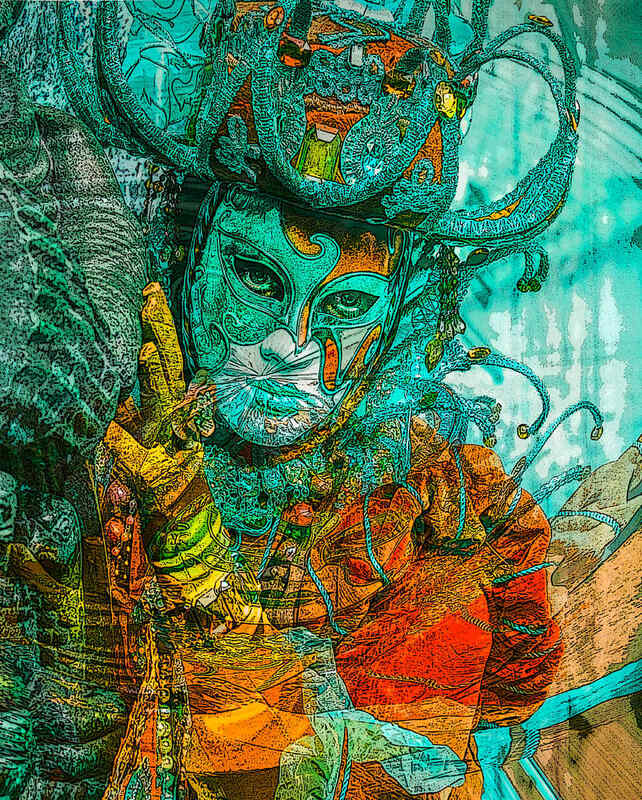 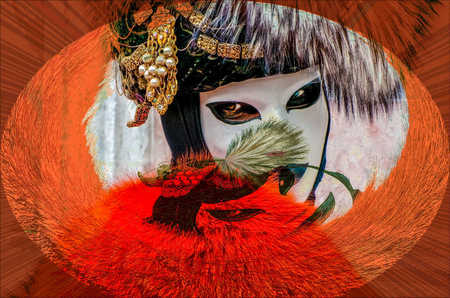 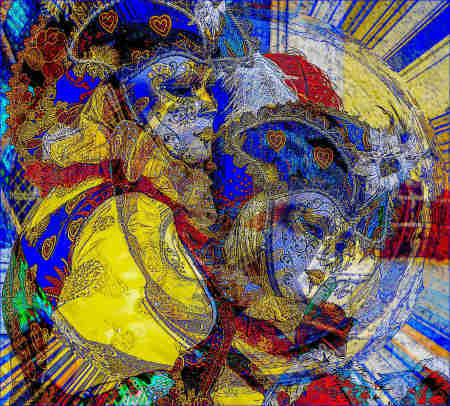 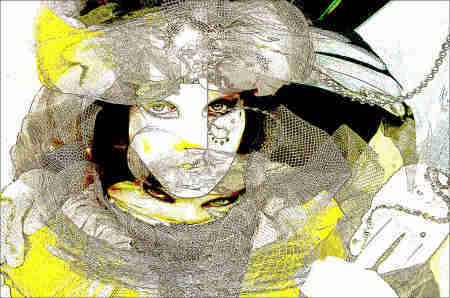 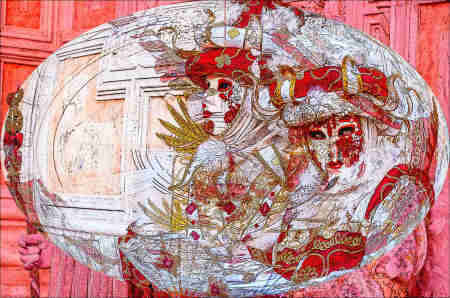 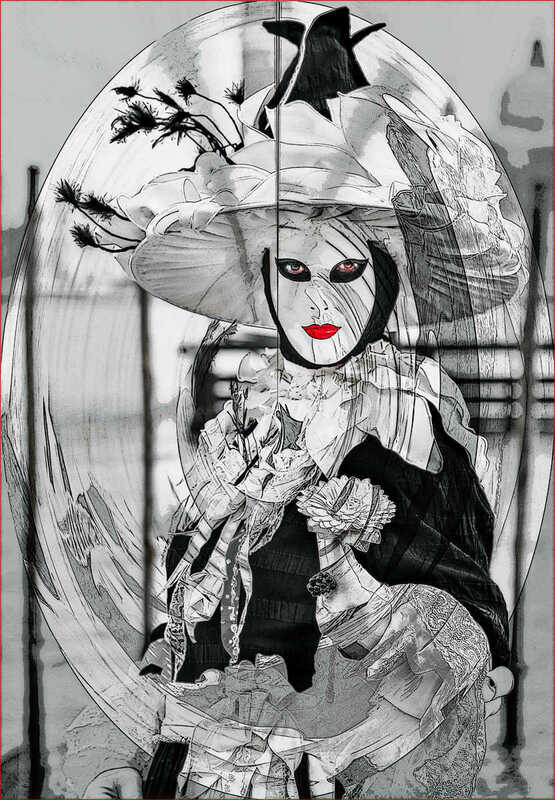 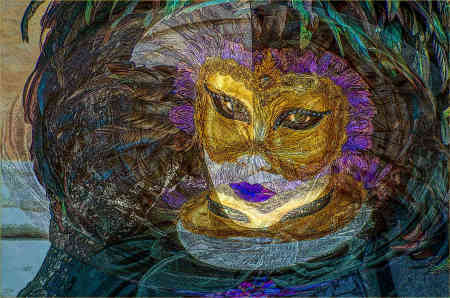 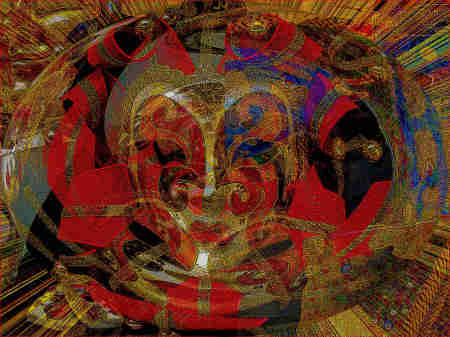 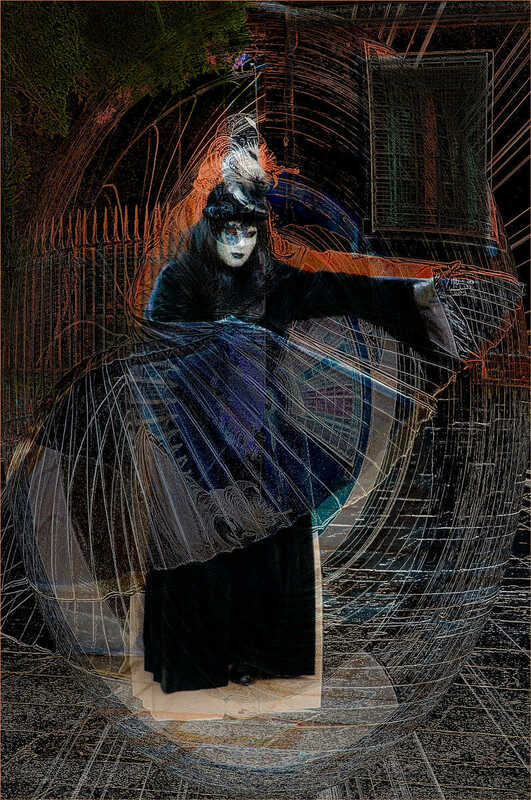 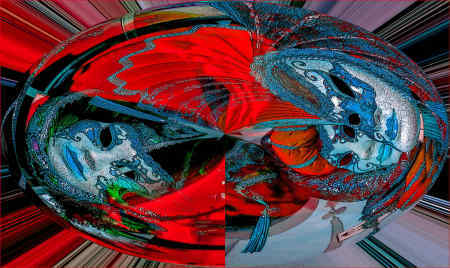 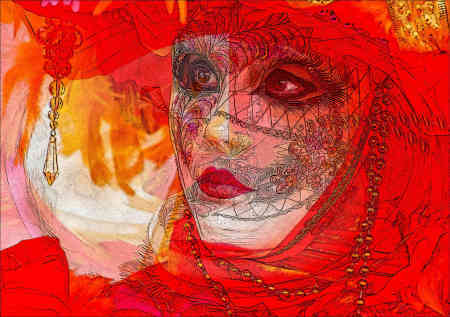 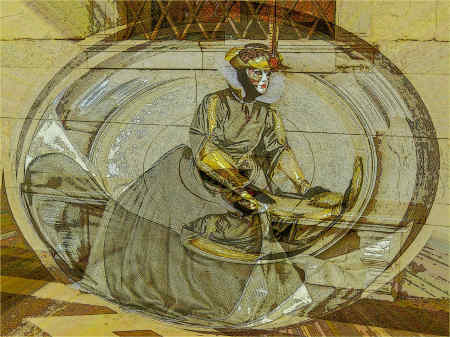 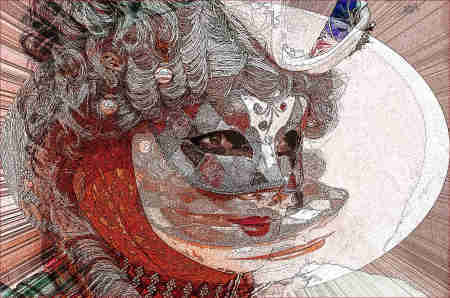 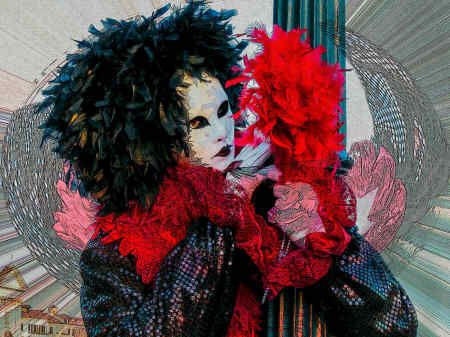 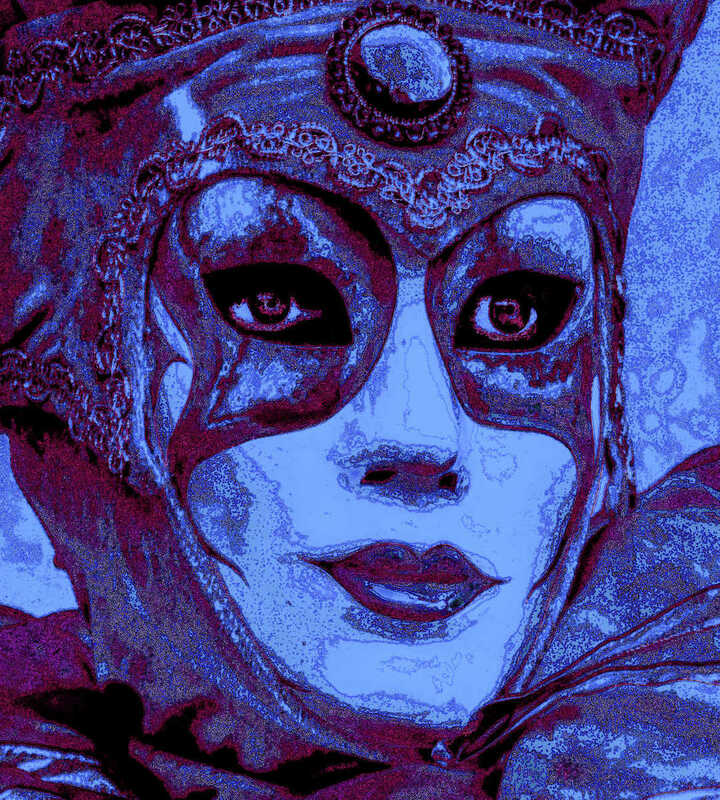 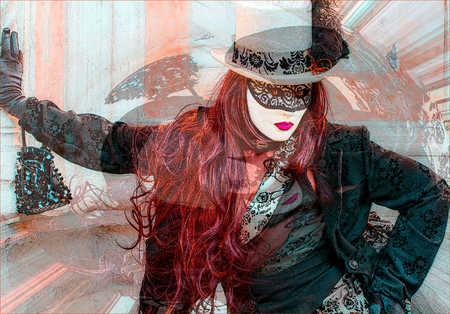 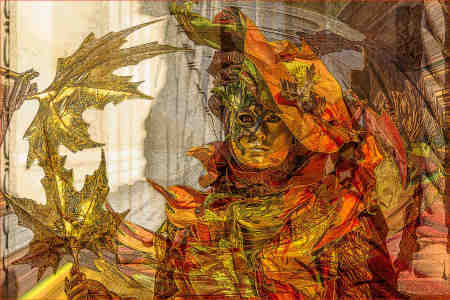 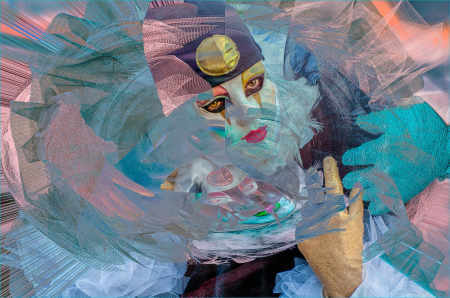 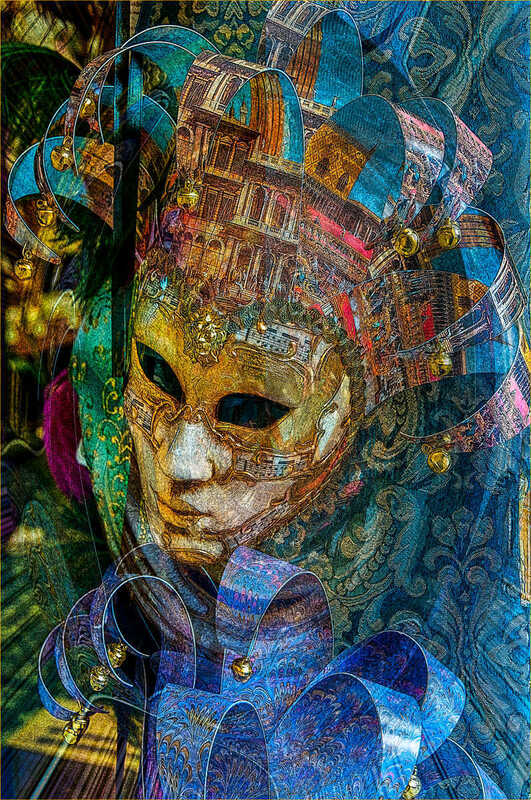 The images on this page, however, represent a new way to depict my work utilizing digital manipulation to characterize Venetian Carnival. 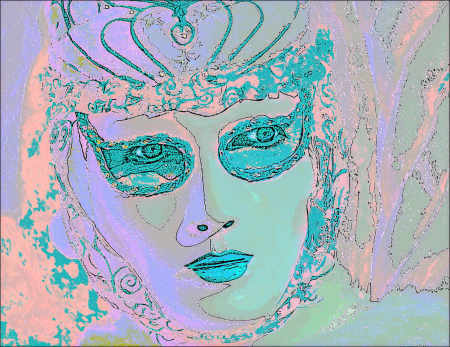 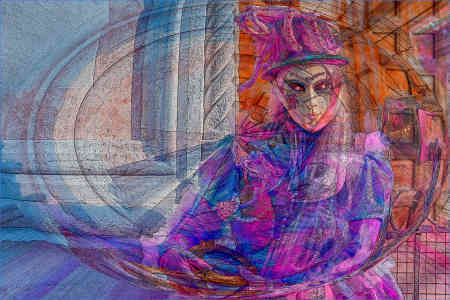 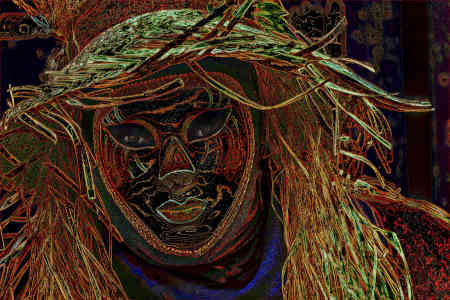 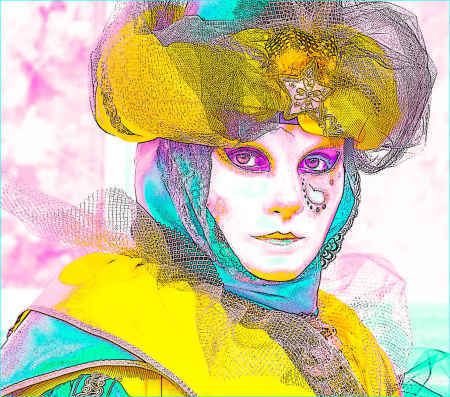 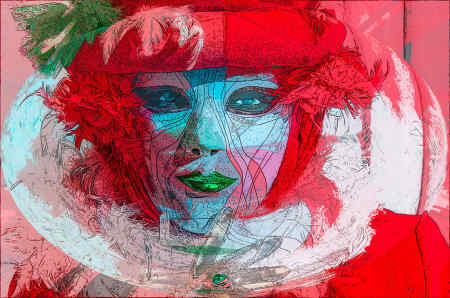 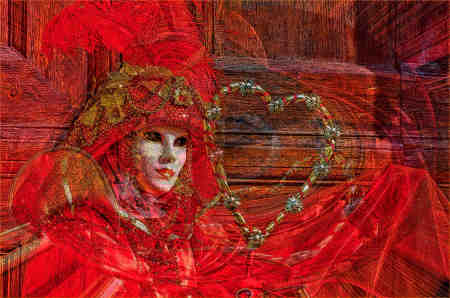 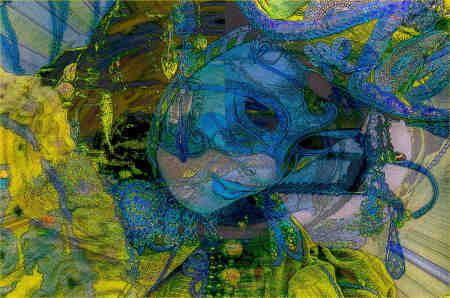 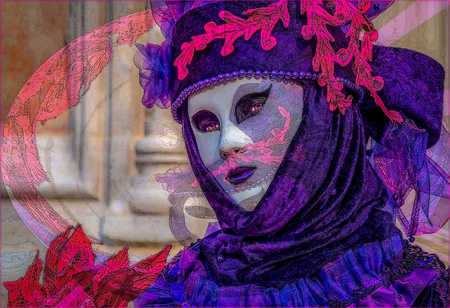 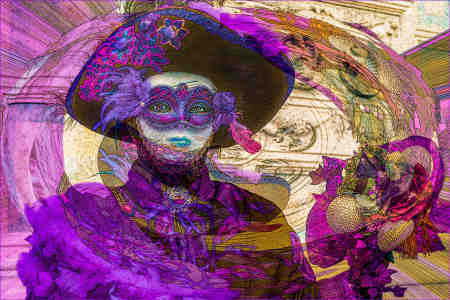 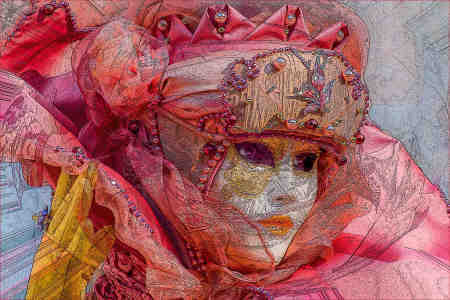 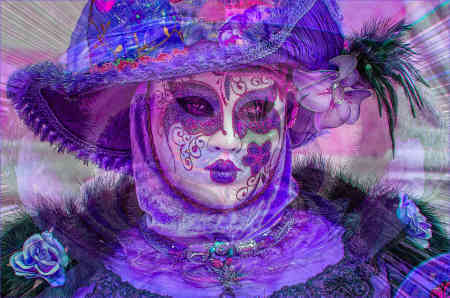 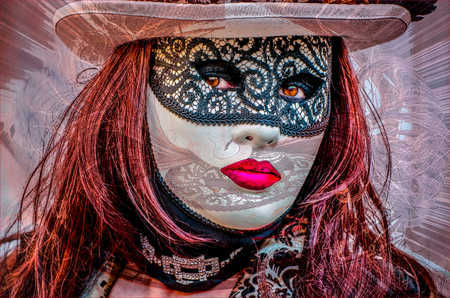 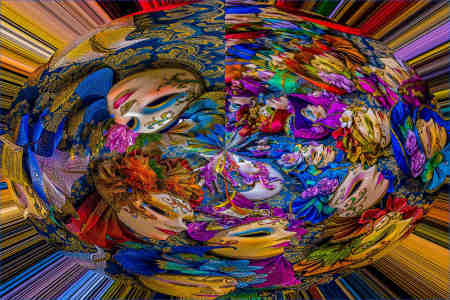 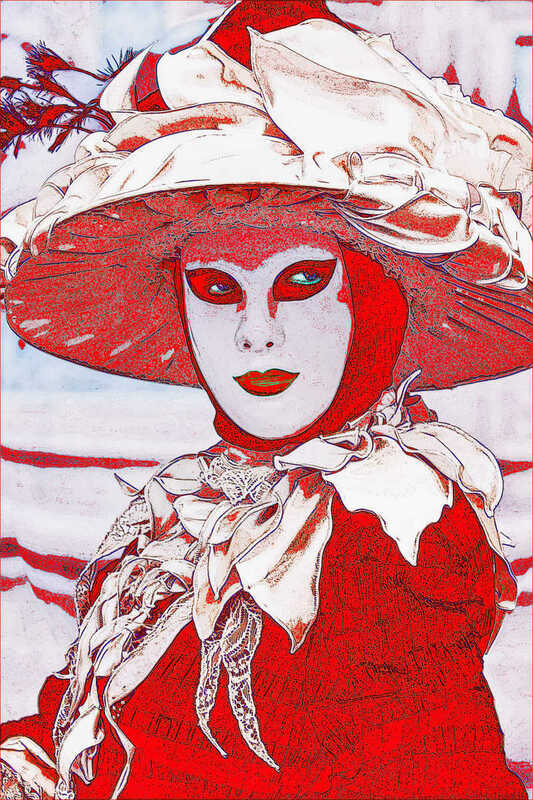 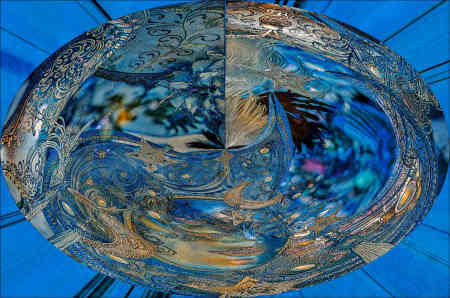 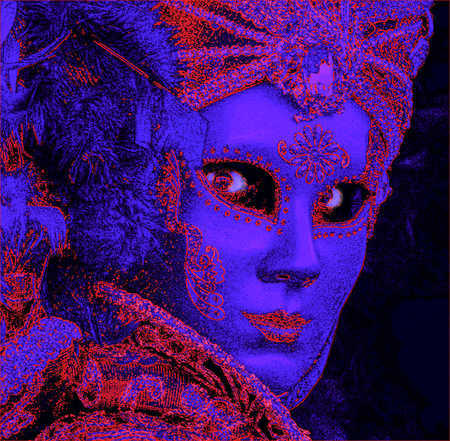 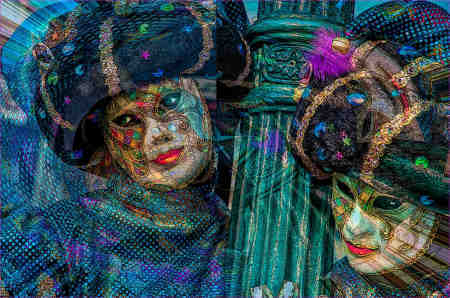 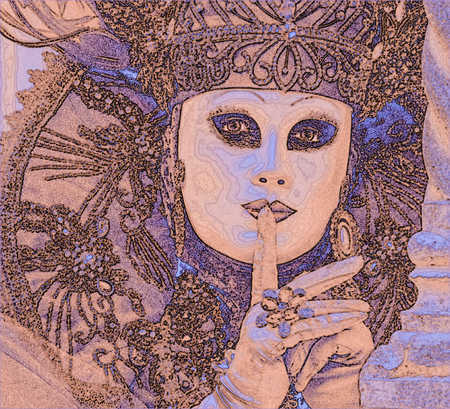 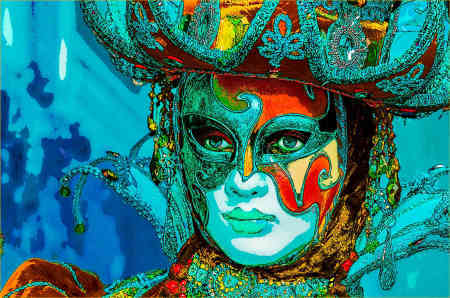 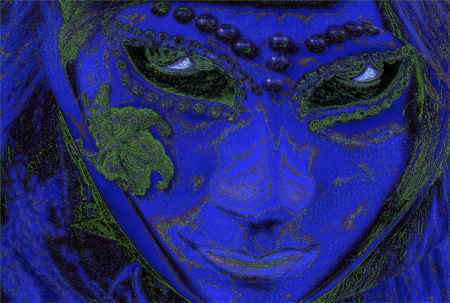 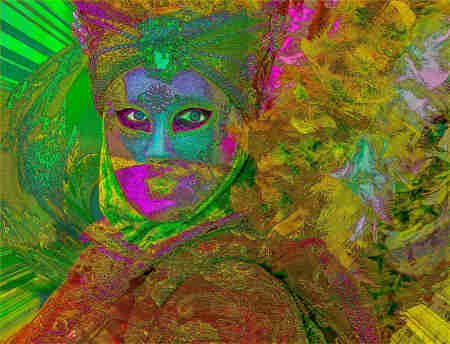 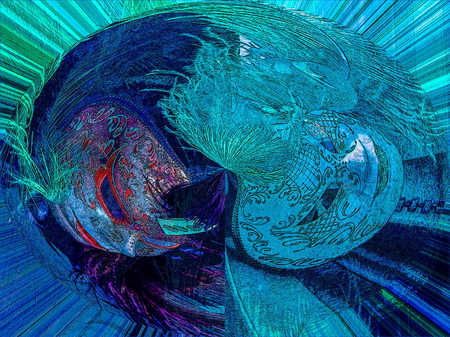 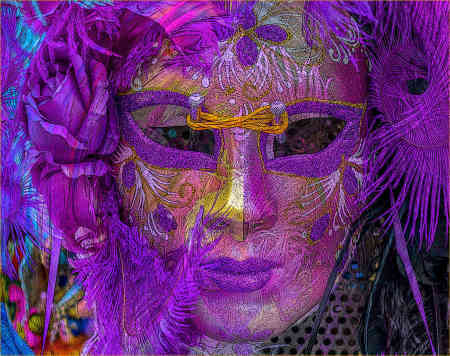 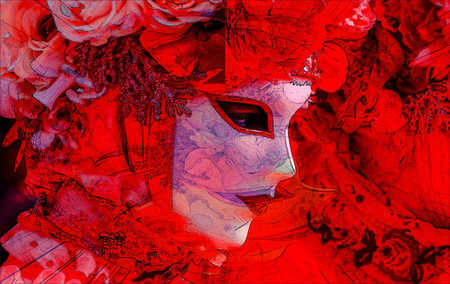 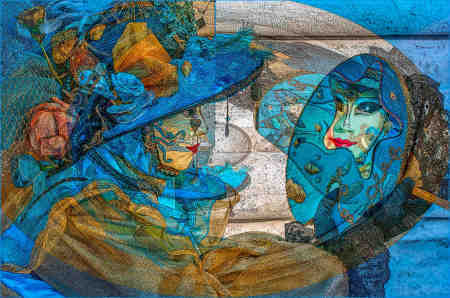 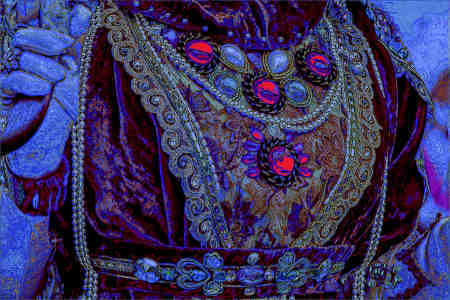 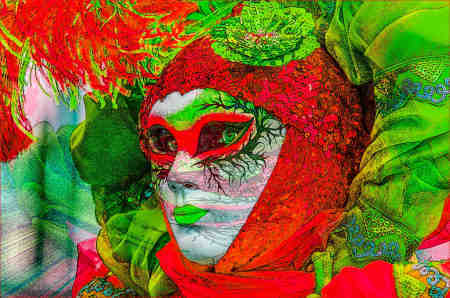 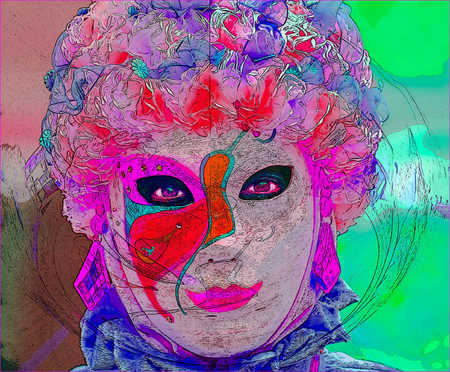 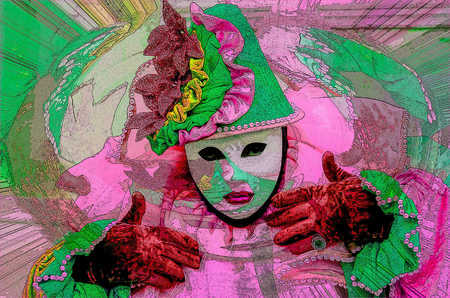 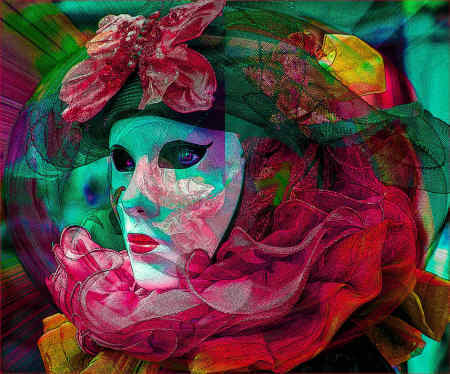 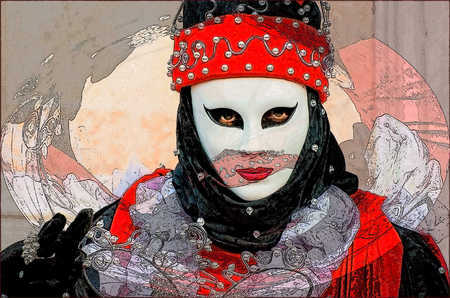 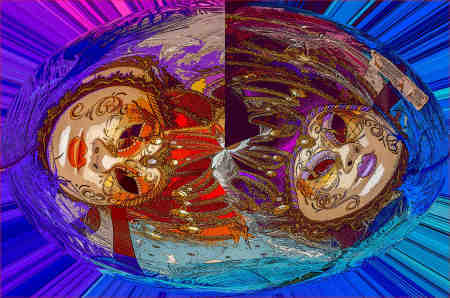 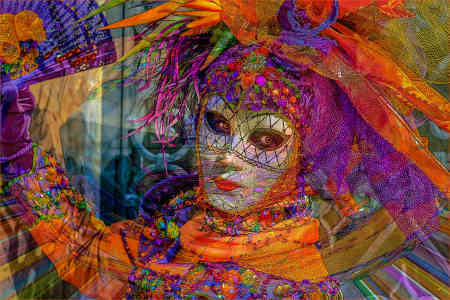 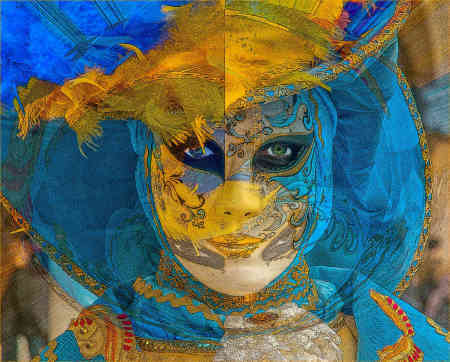 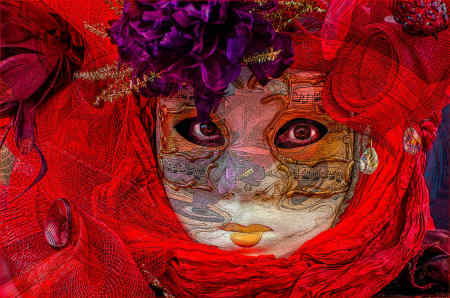 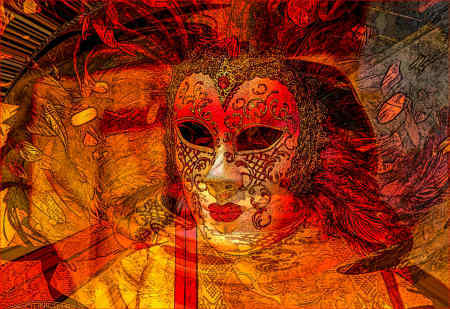 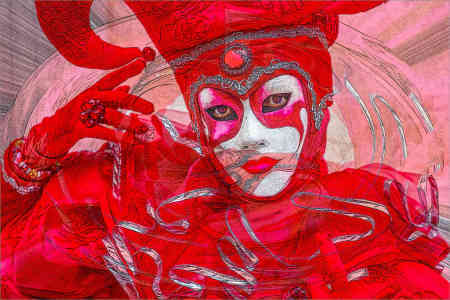 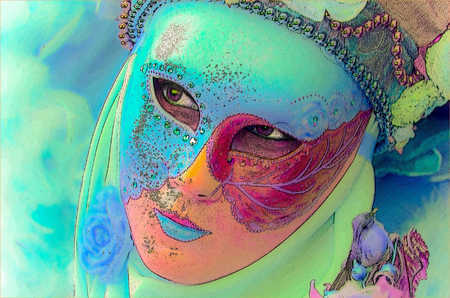 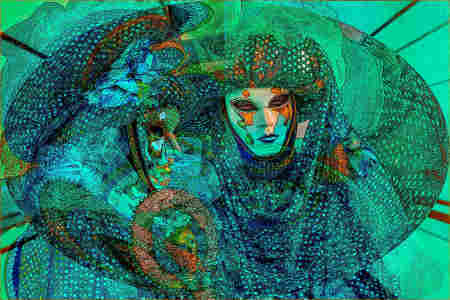 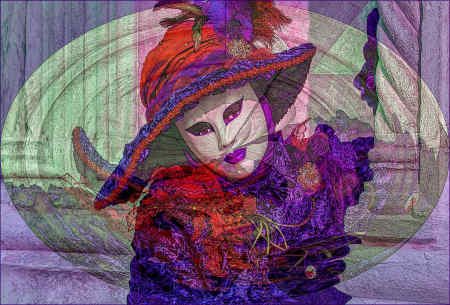 All these images are derived from my original "straight" photos of the annual Venice festival. 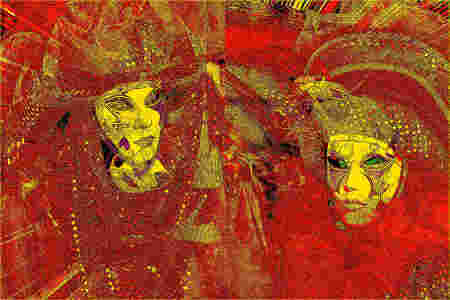 Some favorites are presented below for your consideration.